Rod Humphrey's leadership and management oversight was evident as he worked with and managed his crew in the field on a daily basis throughout the incident. ... never late on delivery servicing or pickup of equipment. ... provided the best value available to the government by minimizing costs. With professional technicians and state-of-the-art equipment we provide prompt and cost-effective services to Silver City and the surrounding area. 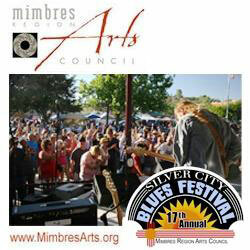 A member of the Silver City Grant County Chamber of Commerce and the Mimbres Regional Arts Council, we support many local businesses and organizations with exceptional service. HEI provides services that support many Community Events attended by thousands of residents and visitors. Local events are well-attended by residents and visitors from all over the country. 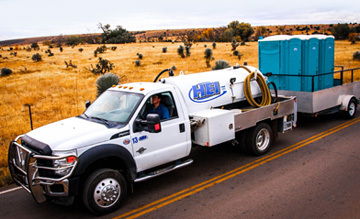 HEI's exceptional portable restroom service is key to that success. 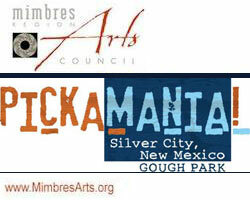 Thousands attend weekend [ Mimbres Region Arts Council ] events. HEI makes it possible and affordable. 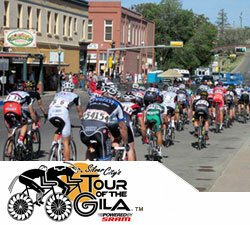 [ Tour of the Gila ] covers HUNDREDS of miles and HEI supports each and every race location completely. 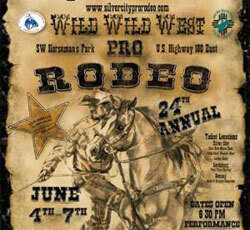 HEI is glad to sponsor the Wild, Wild West Exceptional [ Pro Rodeo ] and has for several years.